This year marks the tenth anniversary of London’s Fashion in Film festival, an annual, intricately curated event dedicated to exploring the connections between the two mediums according to a different theme. The festival was developed by Marketa Uhlirova, senior research fellow at Central Saint Martins, and was originally intended as a single season, based at The Horse Hospital. A decade on and it continues to “grow and grow”, Uhlirova explains to us over the phone, now occurring at venues London-wide, including the Barbican and the ICA. This year’s two-week-long event will run from March 11 and centres on the notion of time, exploring fashion’s own “vital and intimate” links to time and the ways in which film (“the art of time passing”) helps to decipher its complexities. As per the festival’s previous renditions, the programme, co-created this time around by Uhlirova and American film historian Tom Gunning, features motion picture in all its forms, from “newsreels and adverts to artists’ films, independent films to narrative commercial films,” Uhlirova explains. It is divided into four sections – past, present, future and dream – and spans myriad classics (Vertigo, The Colour of Pomegranates, In the Mood for Love) and lesser-known gems. Here, we pick ten unmissable films from the rich and diverse 2017 edition to add to your diary. What better place to start than Opening Night (1977), John Cassavetes’ searing study of ageing? 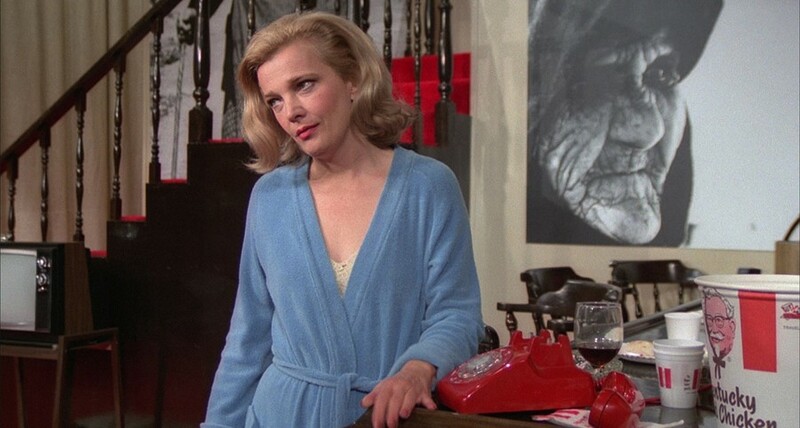 Gena Rowlands captivates as 40-something actress Myrtle Gordon, a woman descending into a state of madness and neurosis as the opening night of her forthcoming play – in which she has been cast as an older woman – approaches. Reality and fiction blur and the notion of time is upended in this meta masterpiece. 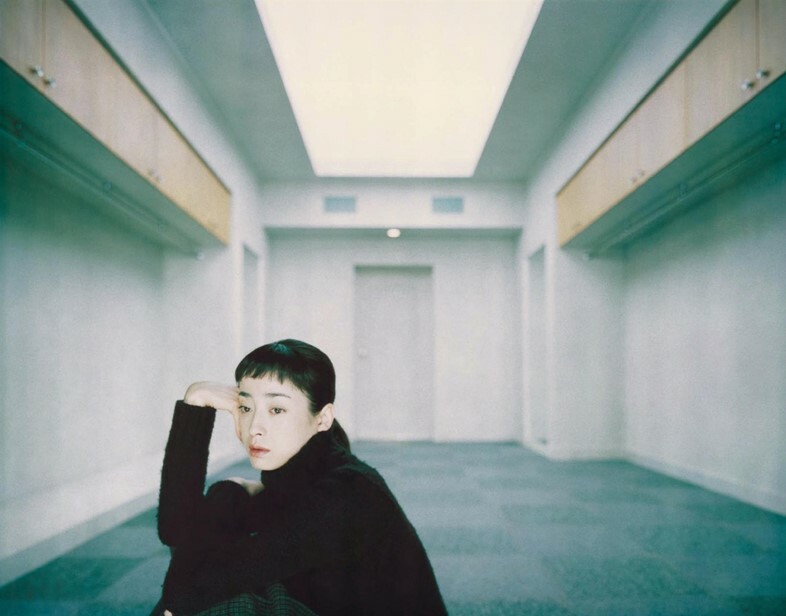 In Jun Ichikawa’s visually arresting adaptation of Haruki Murakami’s short story, we enter the world of introverted illustrator Tony Takitani and his wife Eiko, a young woman with a burgeoning addiction to designer clothes. In Ichikawa’s skilled hands, an obsession that could be treated simply as a metaphor for superficiality becomes a vehicle for exploring themes of pleasure, longing, emotional attachment and loss to powerful effect. A gem of Soviet silent cinema, sci-fi offering Aelita presents “a loaded, ideological portrayal of post-revolutionary Russia, with its nostalgia for the past and dreams of the future colliding in the uncertain present” (to quote the festival programme). 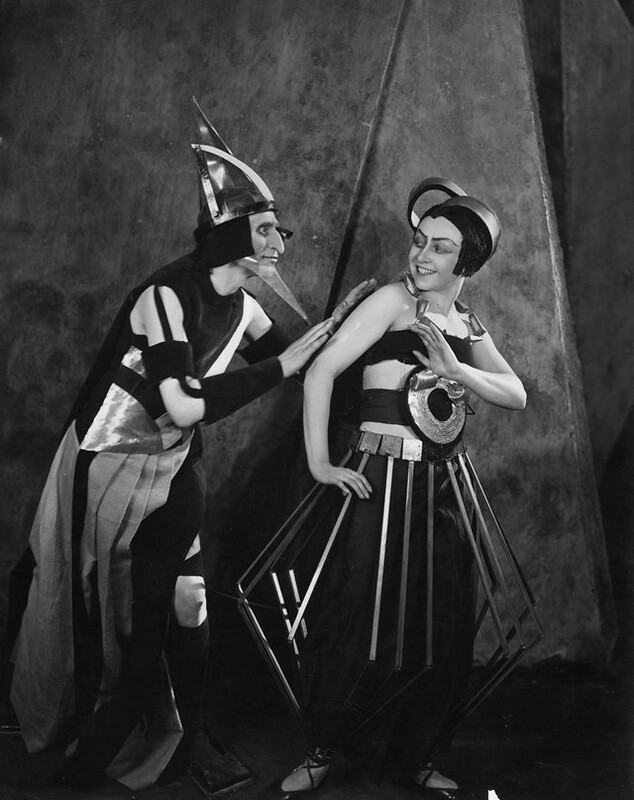 On top of that, it also boasts a dazzling array of avant-garde design, featuring fabulously geometric costumes and sets made from industrial materials, and conceived by constructivist artists and designers such as Isaac Rabinovich and Alexandra Exter. One of the festival’s key highlights is the premiere of a newly restored version of rushes from French director Henri-Georges Clouzot’s unfinished film The Inferno, shot in 1964. 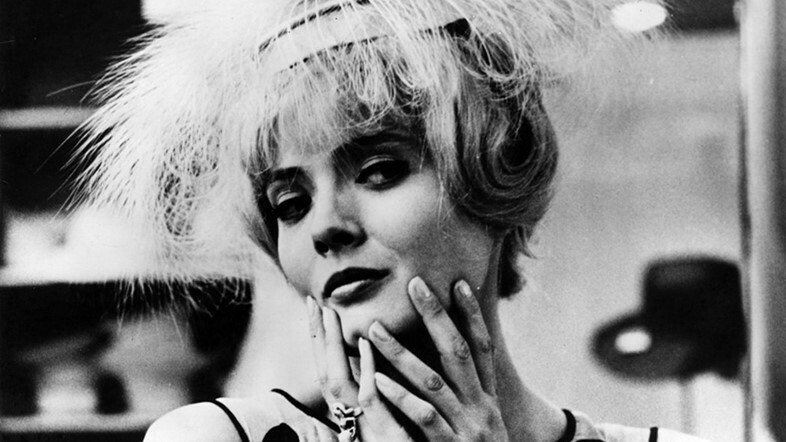 Dubbed The Inferno Unseen, the work will present Clouzot’s extraordinary kinetic and optical experiments – centred predominantly on beguiling actress Romy Schneider as she enacts simple, seductive poses in a closely choreographed series of vignettes – set to a live score by composer and filmmaker Rollo Smallcombe. In his austere take on Stanislaw Lem’s sci-fi story Solaris, Russian auteur Andrei Tarkovsky turns the genre on its head, shunning special effects and futuristic overtones in favour of a pared-back aesthetic borrowed from ‘human’ imagery of nature and 16th-century Flemish paintings. 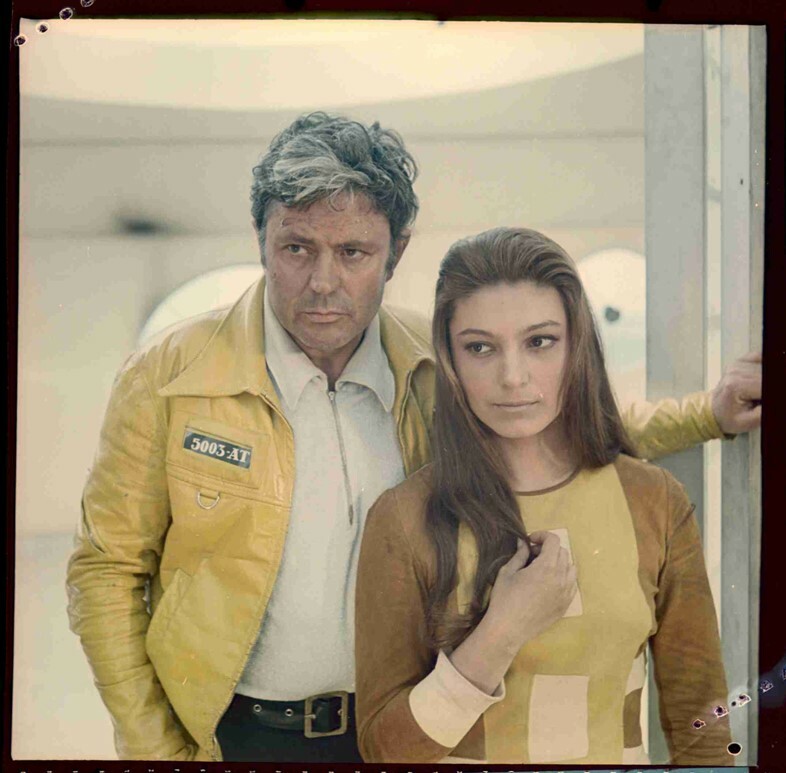 The costumes by Nelli Farina – unremarkable, well-worn, rendered in earthy tones – add to the effect. As a result, this haunting tale of a psychologist sent to investigate the death of a doctor on a space station orbiting the planet Solaris proves a particularly affecting, surprisingly universal watch. 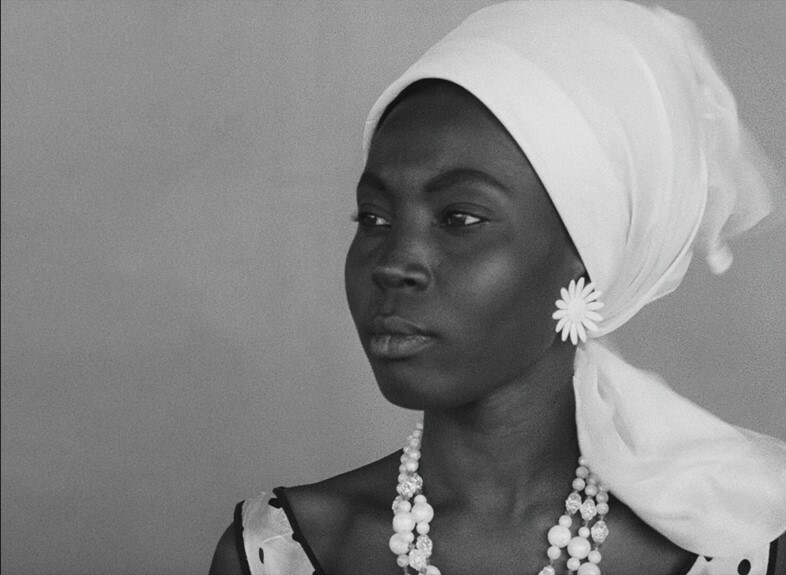 Black Girl (1966) is the groundbreaking directing debut of Senegalese author and filmmaker Ousmane Sembène. It tells the tale of a young black woman (M’Bissine Thérèse Diop) who, tempted by the promise of fashionable hand-me-downs and an extravagant shopping trip upon arrival, makes the voyage from Dakar to France to work as a nanny for a wealthy white family. What unfolds is a stirring and poignant critique of a supposedly post-colonial world where status and race continue to dictate the value of a life. During a residency at the Stanley Kubrick Archive, artists Jane and Louise Wilson came across extensive archival materials relating to the director’s never-realised Holocaust film, The Aryan Papers. This was to spark the idea for their compelling 2009 work, Unfolding the Aryan Papers, whereby they sought out Dutch actress Johanna ter Steege, cast by Kubrick in the early 90s to play the film’s Polish-Jewish heroine, and asked her to re-enact parts of the script as well as shoot short temporal fragments based on original photographs that document her in ‘the process of becoming’ her character. 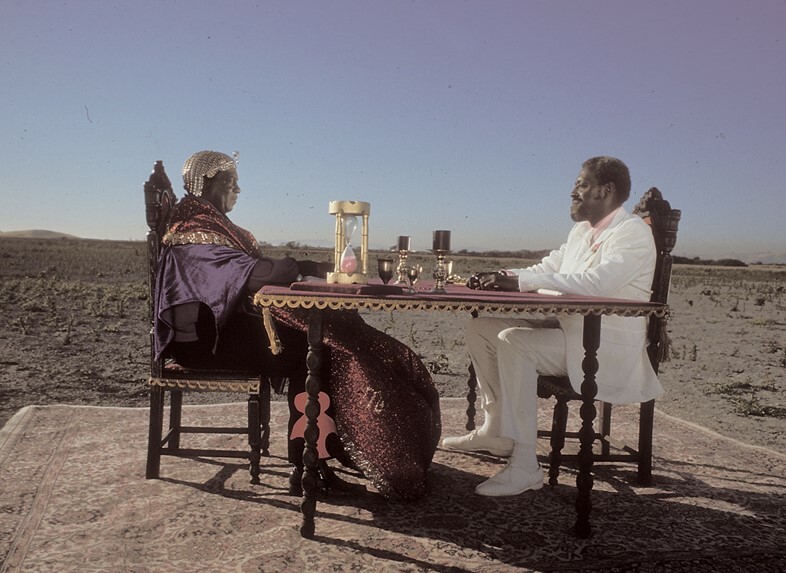 Afrofuturist sci-fi film Space is the Place (1974) is a trash culture classic starring jazz musician Sun Ra as himself in a loosely biopic role. In the film, Ra has been missing for three years during which time he has landed his music-powered spaceship on a new planet, and decided to start a new colony of African Americans. He returns to Earth (decked in vibrant, Egyptian-inspired papal robes), where he uses music to aid his search for new recruits, and gets into more than a few scrapes along the way. Last but not least, don’t miss the festival’s exhibition, Fashion in the Passage of Time, at Central Saint Martins’ Window Galleries: “a selection of films offering contrasting perspectives on fashion, time and the moving image”. The carefully curated selection of shorts include early documentary footage of manufacturing processes, Cindy Sherman’s 1975 film Doll Clothes, an early exploration into identity and gender conceptions, Nick Knight’s pioneering 2001 fashion film Sleep, and an amazing excerpt from John Maybury’s visionary cultural critique, Read Only Memory, featuring a mesmerising dance performance from Leigh Bowery. Fashion in Film 2017, entitled Wearing Time: Past, Present, Future, Dream, runs from March 11-26 in venues across London.